Boarding is available 7 days a week. While services are primarily for dogs and cats, we do board some exotics such as rabbits, birds, hamsters, chinchillas, ferrets, guinea pigs and turtles. We are proud of our boarding facility and welcome visitors. Dogs reside indoors in climate controlled kennels, and can also play outdoors in our spacious exercise areas. Don’t forget we welcome exotics! We feed our boarders a prescription gastrointestinal diet called Purina EN that is easy on the GI system. Feeding time typically occurs twice daily at 9am and 6pm or per owners’ instructions. Outside diets brought from home are accepted but we do request that owner provided meals are pre-measured and individually bagged per meal to ensure proper feeding. While special diets are administered at no additional cost, they are not preferred unless medically necessary. No personal items, unless medically necessary, are accepted for boarding patients. All blankets and food/water bowls are provided by our clinic. We are happy to provide any blankets, bedding or toys that your pet will need to be comfortable here with us during their stay! Any required medications must be brought in their original containers and be accompanied by current prescription dosage. Medication is administered at no additional cost. 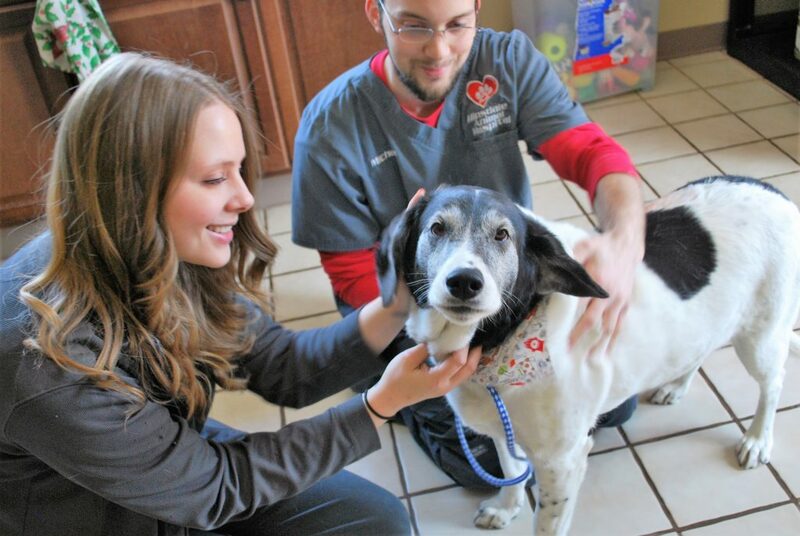 If your pet has been seen by a different veterinarian, we will require documentation of vaccinations. If you have record of this please bring with you to drop off so we may include in our records. If you would like, we would be happy to contact the facility where the the vaccinations have been administered. Please note that if we are unable to reach the other facility for verification, then the necessary vaccinations and tests must be administered. 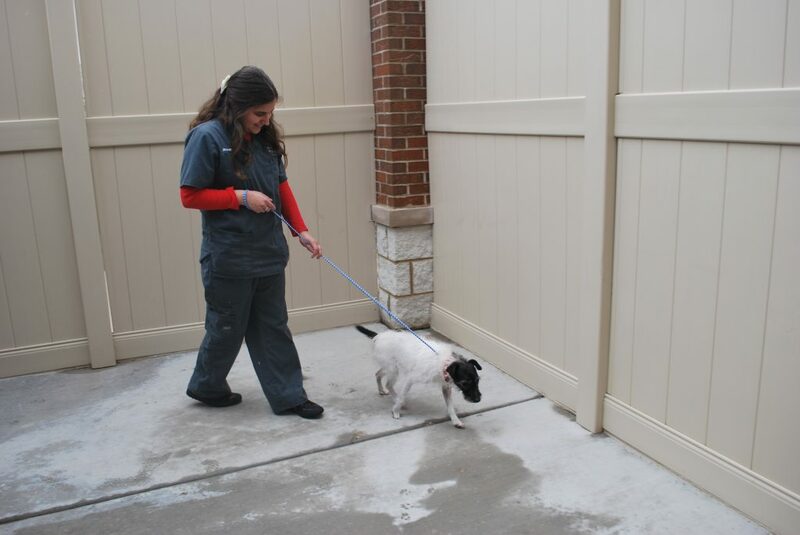 Cleaning and outdoor time (weather permitting) for canine patients occurs 6 to 8 times daily, for 10-15 minutes at a time. Patients have the opportunity to play and interact with our staff, either by receiving love and affection or playing with toys. During this time patients are not in contact with any other non-household pets and are directly supervised in enclosed exercise areas for utmost safety. All cats board in our treatment room. Cleanings for felines occur four times daily during which time the patients are given attention and socialization with staff members. Exotic pet accommodations vary based on the species. 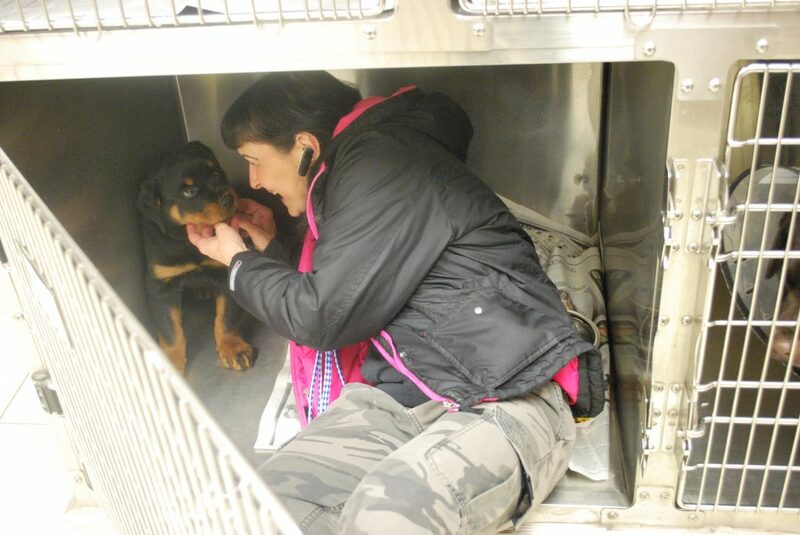 In general we request that owners provide the patient’s regular cage or housing, bedding, all food, treats and necessary supplies such as lighting and heat sources. Occasionally patients may need to board at our facility for medical reasons, such as being diabetic, epileptic amongst a myriad of other conditions. Please contact the hospital directly if your pet is in need of medical related boarding for more information regarding accommodations and pricing. 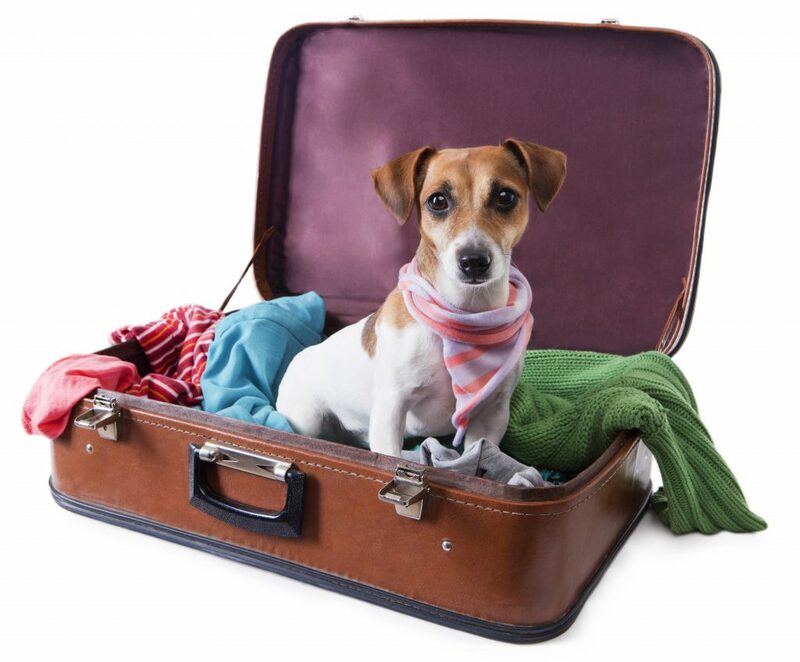 Payment is required in full upon pick-up of the pet, however, pre-payment is required if the patient is staying for a duration of 14 nights or more.